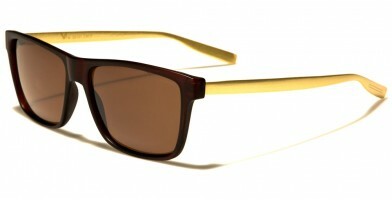 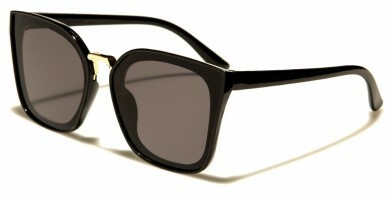 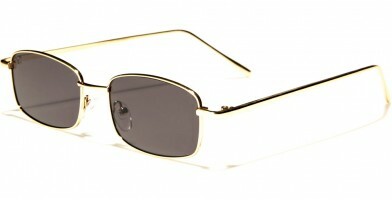 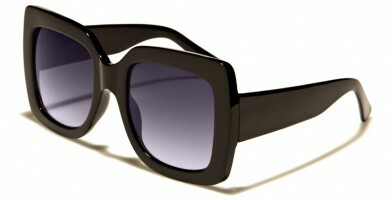 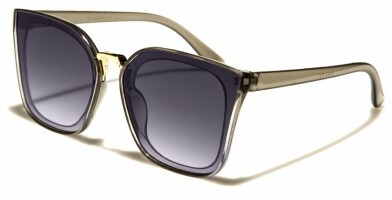 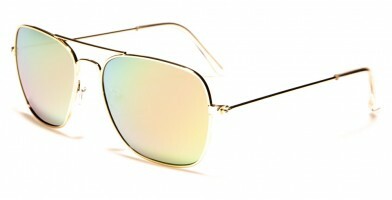 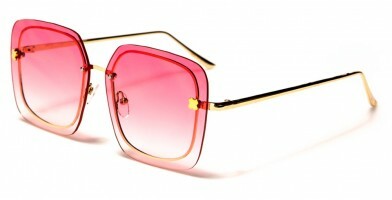 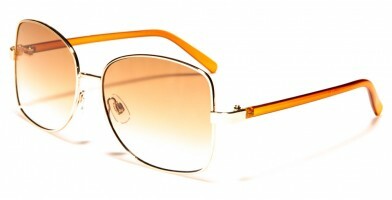 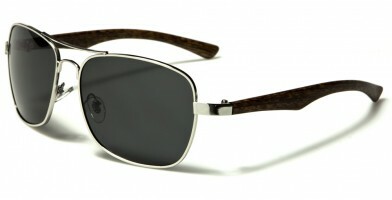 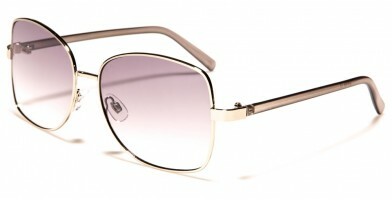 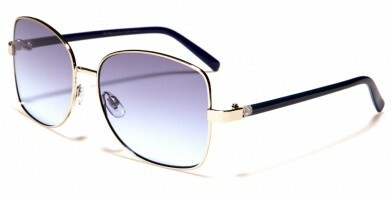 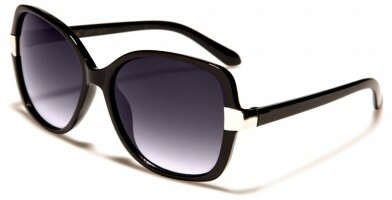 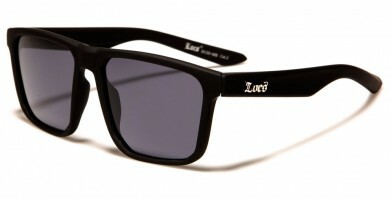 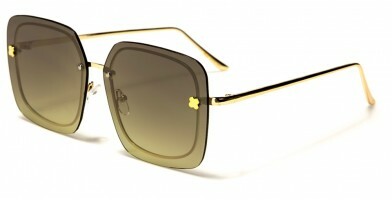 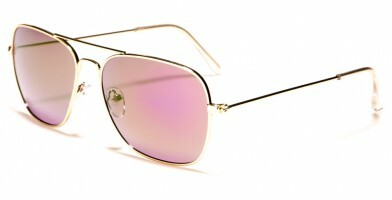 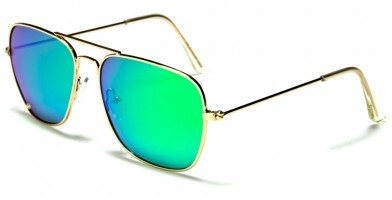 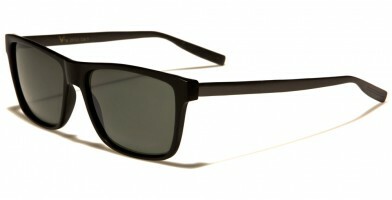 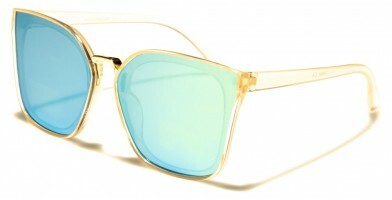 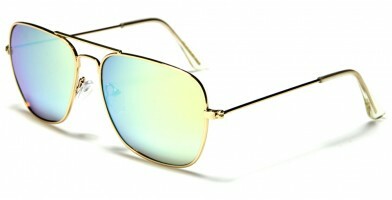 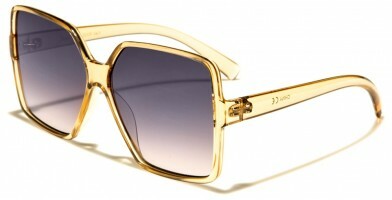 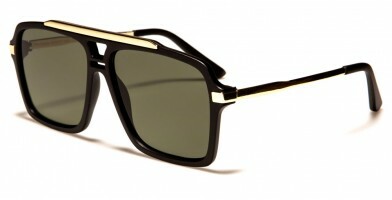 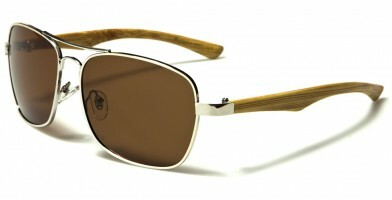 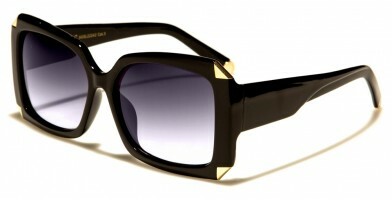 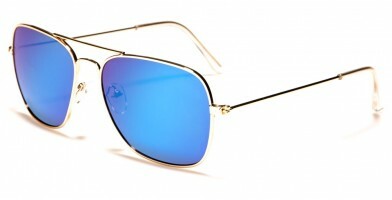 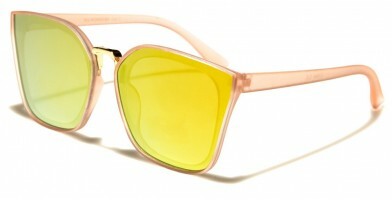 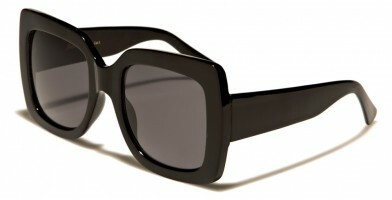 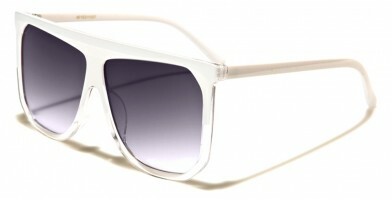 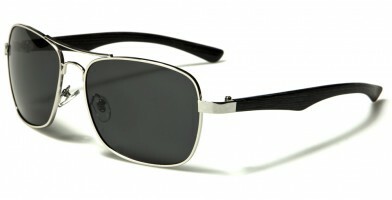 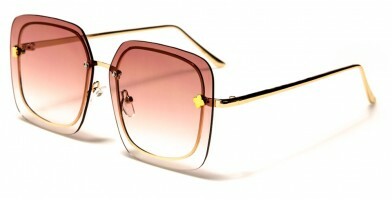 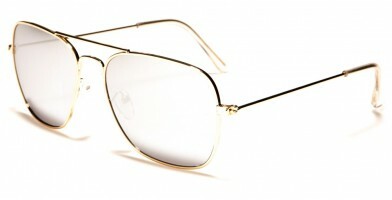 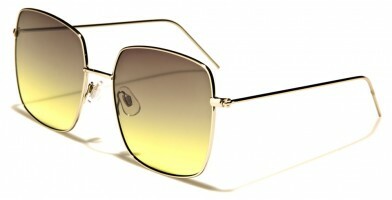 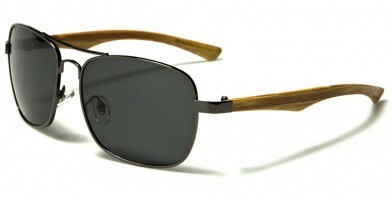 Square sunglasses are trendy, popular and look good with oval faces. 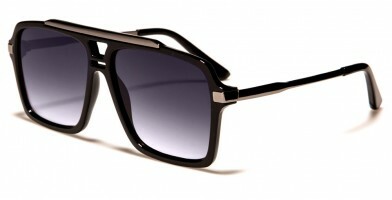 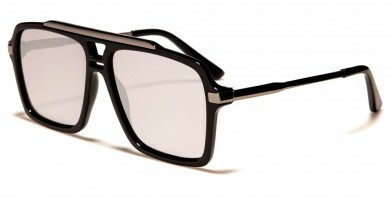 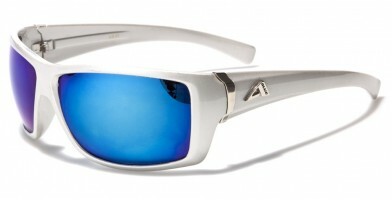 Timelessly classic, these angular designs feature both metal and plastic frames. 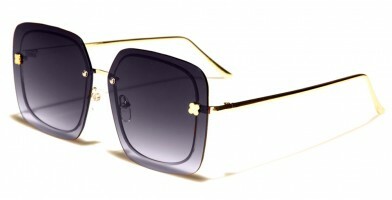 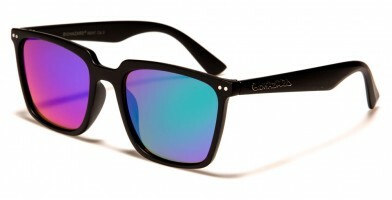 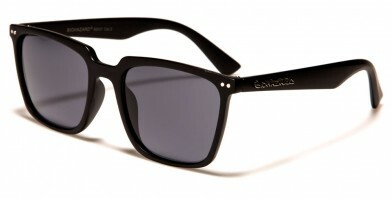 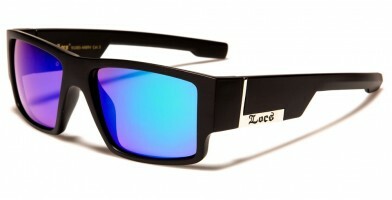 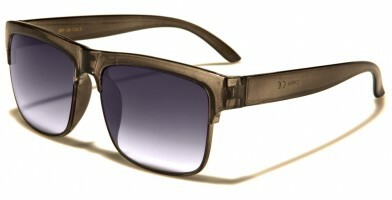 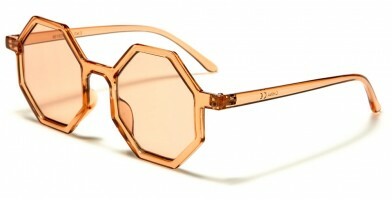 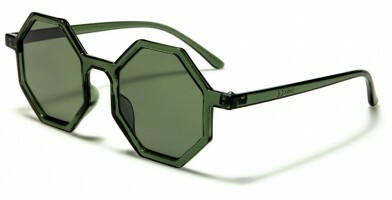 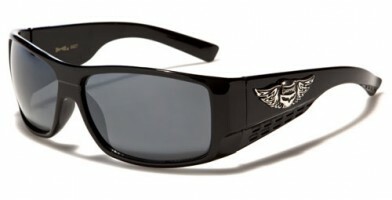 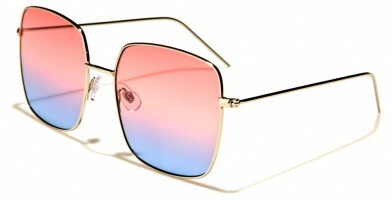 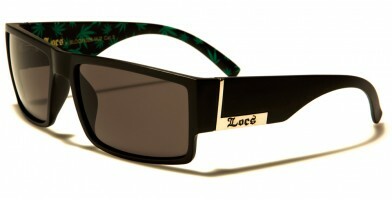 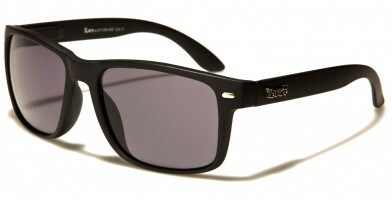 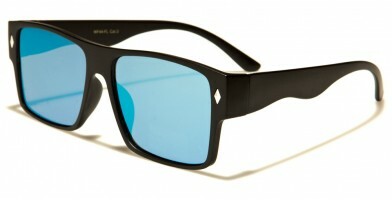 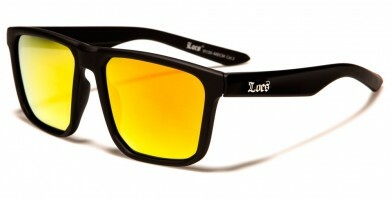 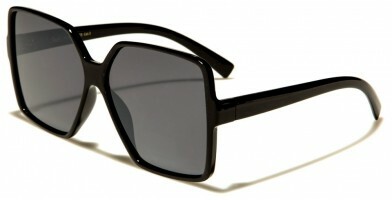 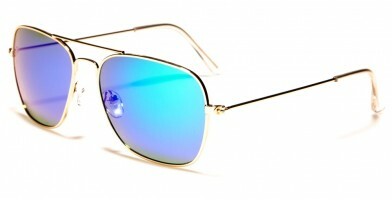 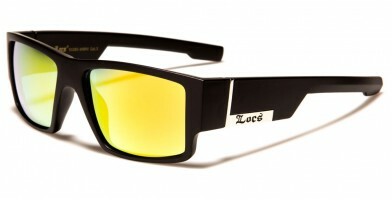 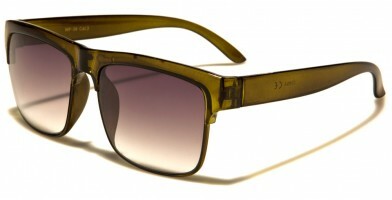 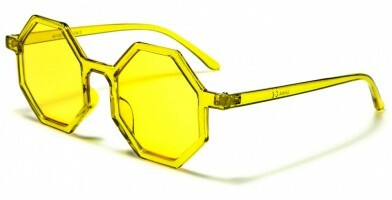 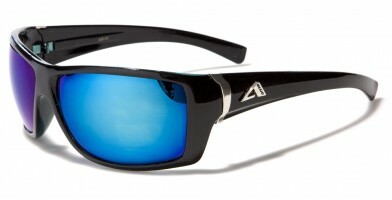 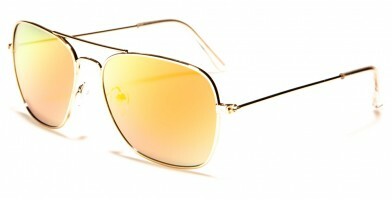 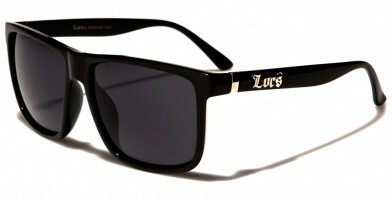 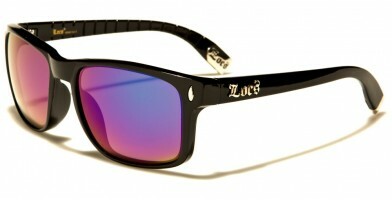 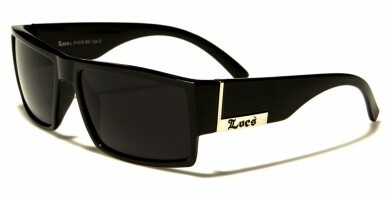 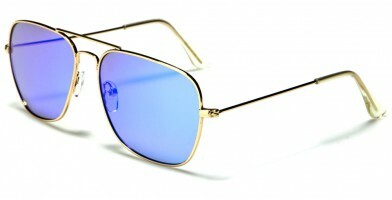 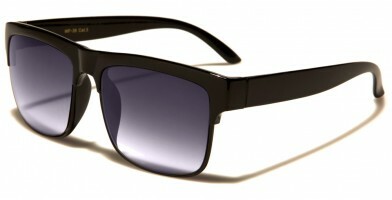 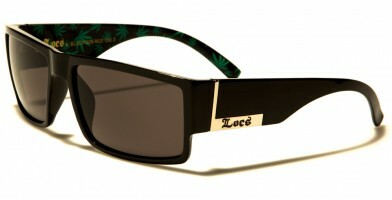 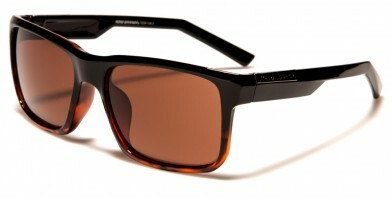 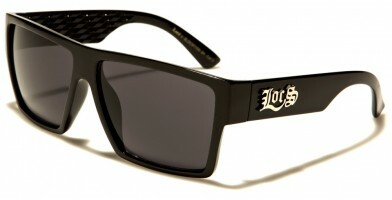 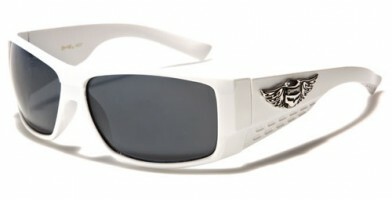 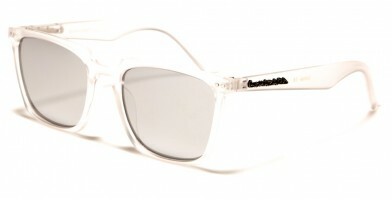 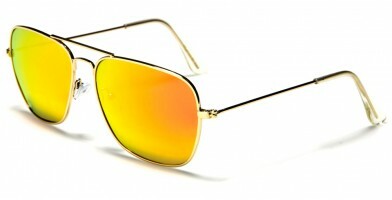 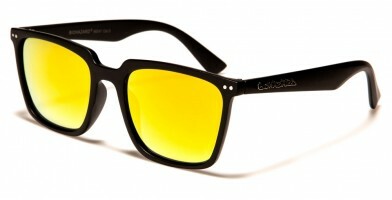 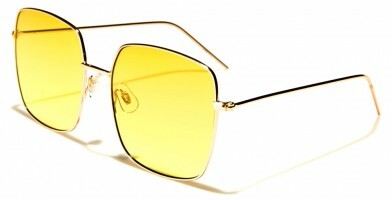 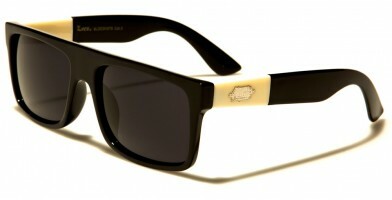 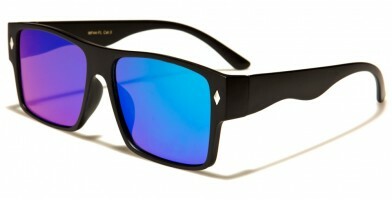 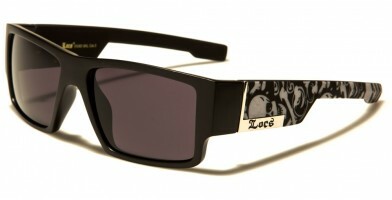 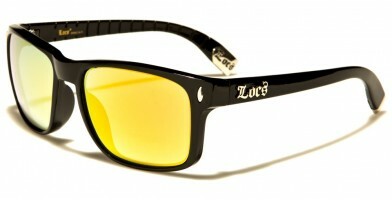 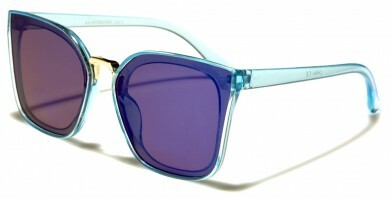 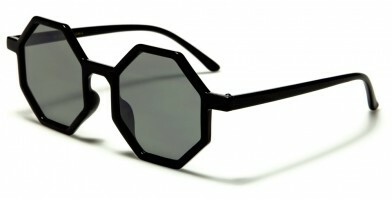 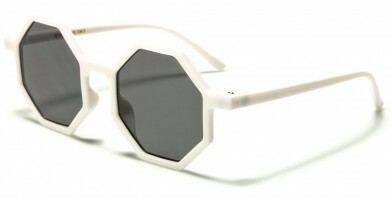 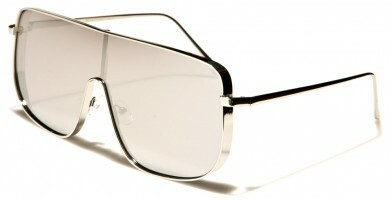 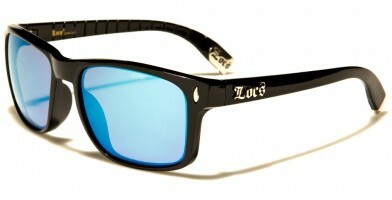 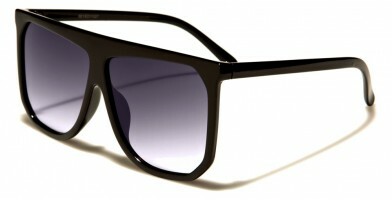 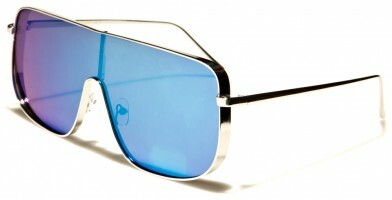 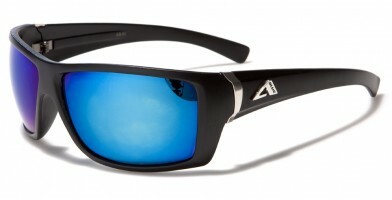 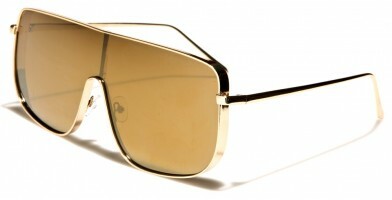 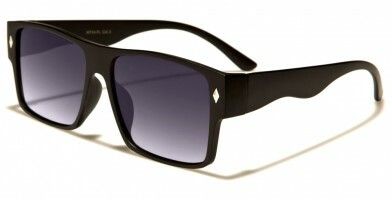 Popular square sunglasses brands include Biohazard, Eyedentification, Locs and Kleo, among others. 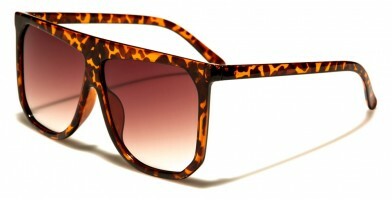 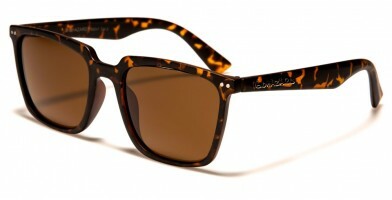 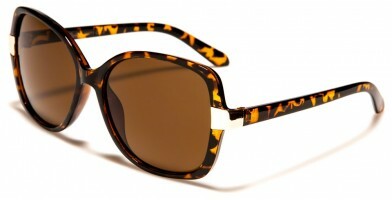 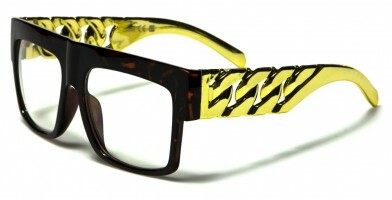 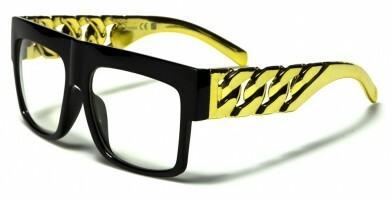 Some styles feature oversized frames, vintage details, mirrored lenses and exotic animal prints. 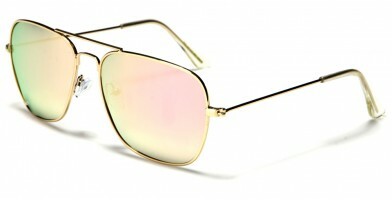 Olympic Eyewear offers these popular wholesale sunglass models per dozen, making them affordable for retailers, fashion stores and sporting goods companies to regularly buy in bulk. 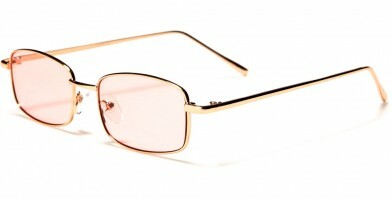 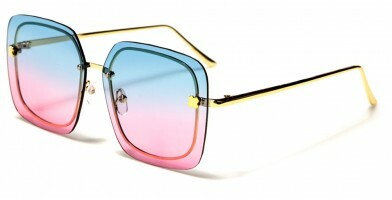 These styles also feature rimless and rimmed designs, as well as unique 8-bit pixel shapes.